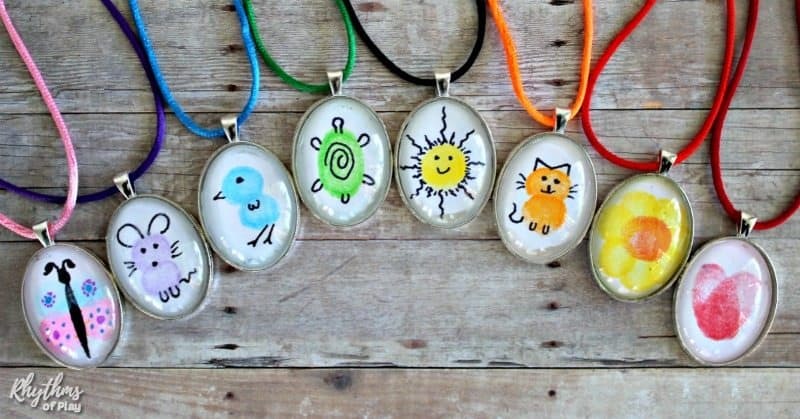 Since our fingerprint art projects for kids have been such a hit, we decided to provide you with even more fingerprint art ideas. 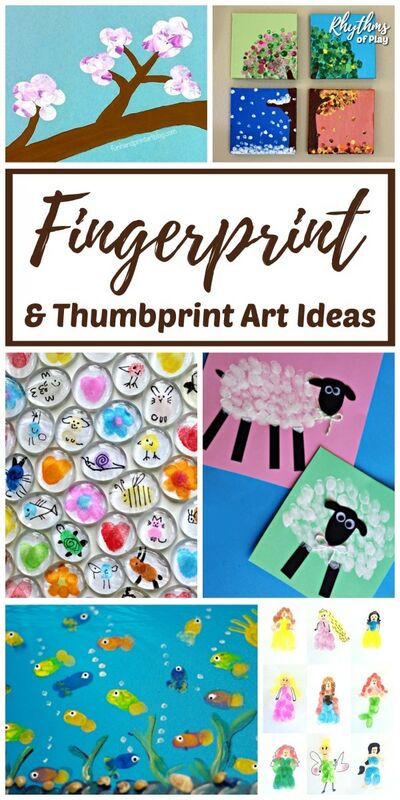 Below you will find the best fingerprint and thumbprint art ideas for toddlers, preschoolers, school-aged kids, and teens! Have your children create art using their small fingers and thumbs. 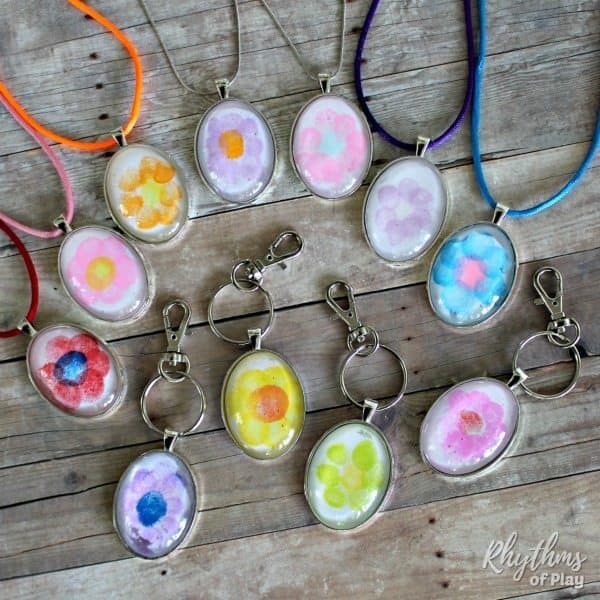 Fingerprint art projects make a wonderful keepsake craft and gift idea kids can make. 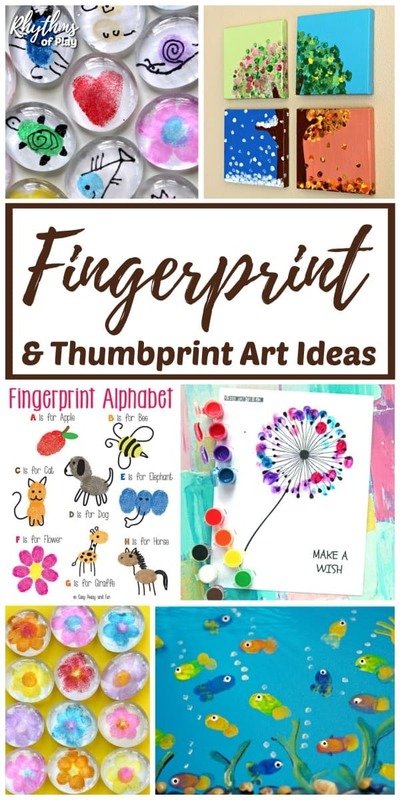 We found so many fun thumbprint and fingerprint art ideas for kids we had to put them into categories so you can easily find what you are looking for. 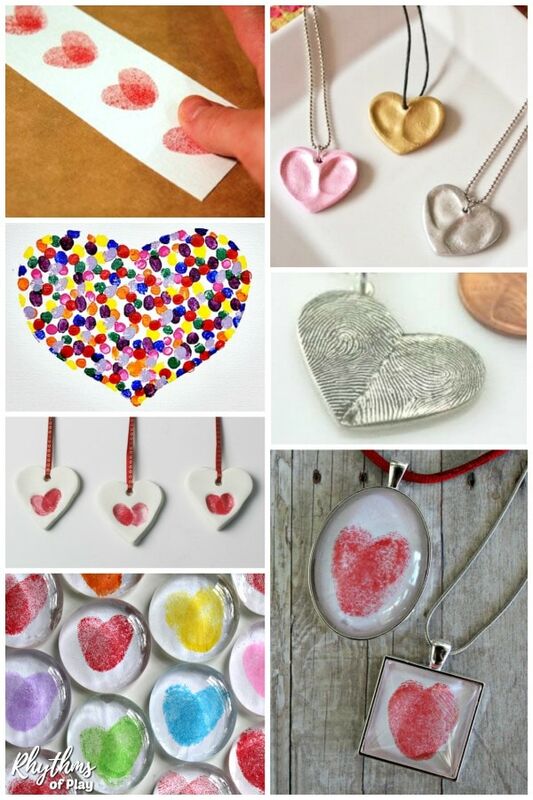 We have curated an amazing collection of thumbprint heart crafts and gift ideas. Click on the link to see them all! Thumbprint heart crafts make a unique homemade craft and gift idea for Valentine’s Day, Mother’s Day, Father’s Day or a Birthday or Anniversary! You can find many more fingerprint art ideas for purchase on Etsy. 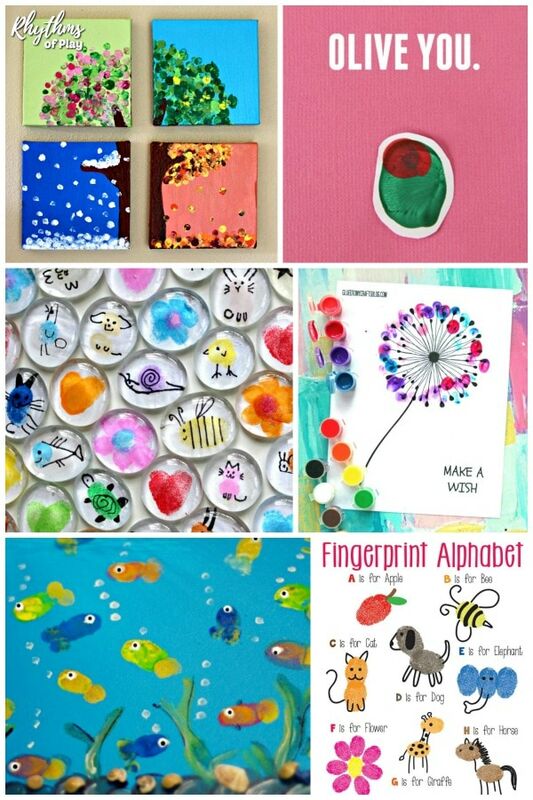 Check out a whole slew of other amazing fingerprint art ideas HERE! 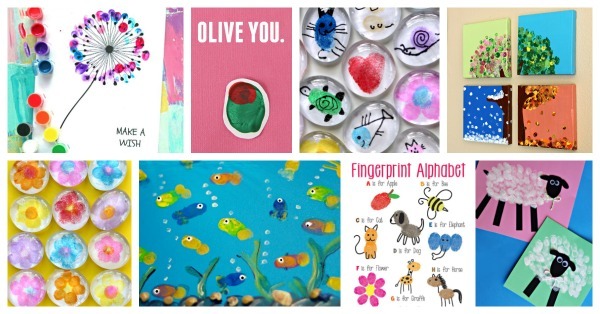 We hope you enjoy this amazing collection of fingerprint art ideas for children. Art projects like these make unique homemade gift ideas from the kids. For more beautiful homemade gift ideas kids can make click on the link. You may also like the art project ideas for kids listed below. Easy Rainbow Art Projects Kids LOVE!